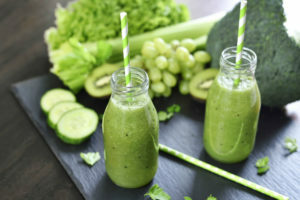 Athletic Greens is a popular superfood beverage that incorporates a huge amount of beneficial ingredients that work together to provide your body with enough energy to keep you going. This supplement comes in the form of powder that can be mixed with either water or milk. The manufacturer has designed this superfood with an impressive panel of ingredients, antioxidants and herbs that work together to reinforce your body’s immunity, clean impurities and boost your energy levels. One thing about Athletic Green is that it doesn’t contain allergens which are the main source of allergies. 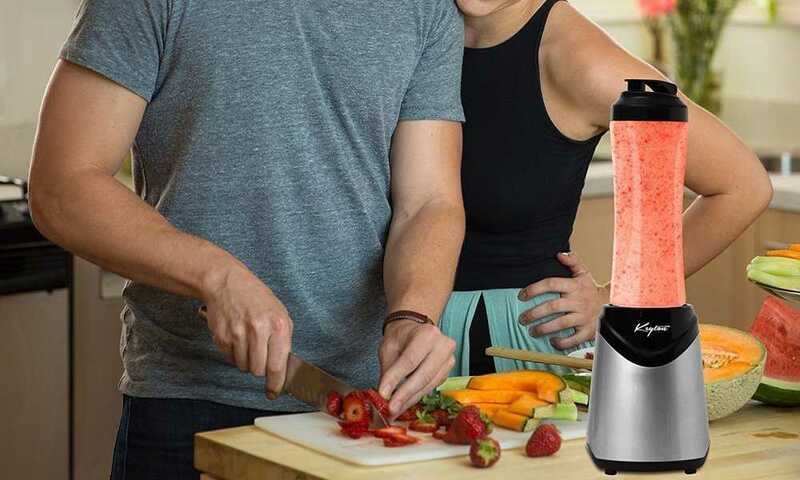 Instead, the manufacturer has incorporated a mix of non-allergic ingredients such as enzymes, vitamins, herbs, antioxidants, minerals, prebiotics and raw greens. Manufactured with the right amounts of ingredients, this superfood is perfect for customers looking forward to boost their body energy. Superfoods—the Athletic Green is manufactured with beneficial superfoods that adds nutrients to your body. 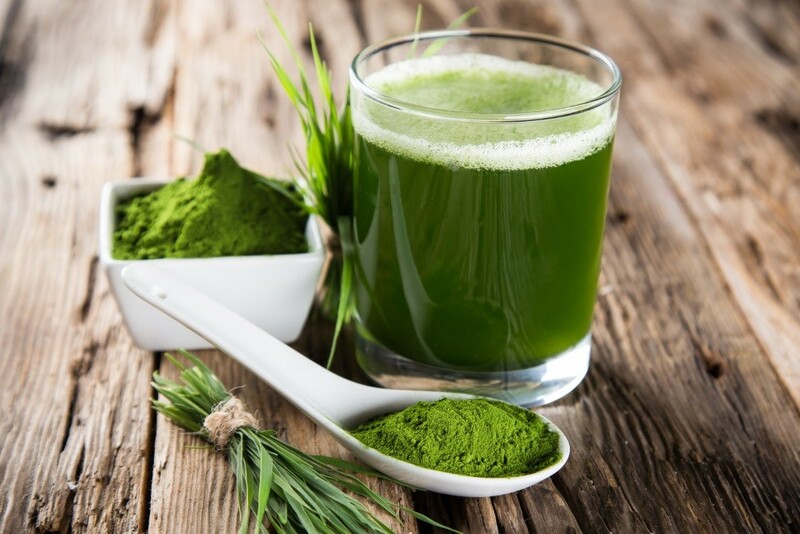 The herbs and green supplements found in this superfood include spirulina, wheat grass and chlorella. Herbs and antioxidants—another group of foods that are very popular in this superfood include herbs and antioxidants which provide your body with enough energy. Among these foods are gotu kola extract, beta glucans, co-enzyme Q-10, citrus bioflavonoids extract and citric acid. Beneficial probiotics—this superfood is designed with two major beneficial probiotics which include lactobacillus acidophilus and bifidobacterium bifidum. The two probiotics help the body to digest lactose and other ingredients much faster without any problem. One major advantage of Athletic Green is the taste. Although the formula contains a large amount of grasses and algae, the manufacturer has managed to mask the taste with a bit of chocolate. Most customers have really enjoyed the mix of different nutrients and enzymes, stating that they provide the body with enough calories. The formula is non-allergic, meaning allergic customers will not feel the effects of this formula. The formula is perfect for customers looking forward to lose weight and become stronger. Most customers have complained that the manufacturer has reduced the quantity of the product and increased the price without any notification. Some customers have complained that this formula causes digestive issues if used for too long. As we conclude, let me say that the Athletic Greens Superfood is the best organic formula that provides your body with the required nutrients for full body functioning. 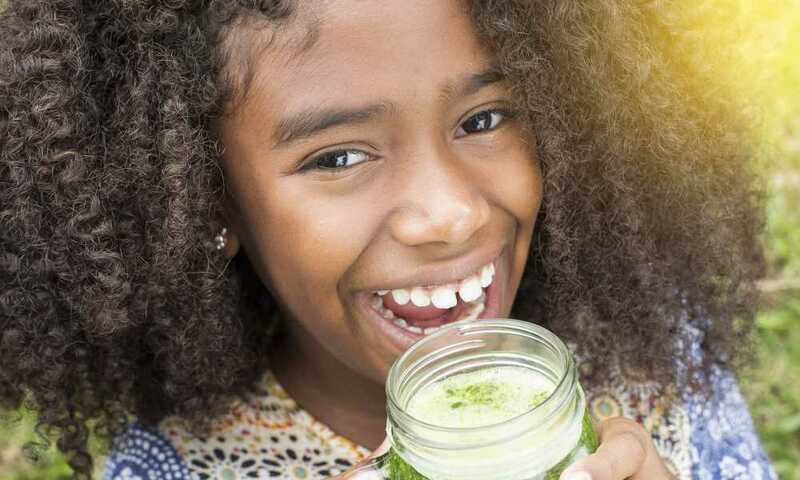 The mix of credible ingredients, nutrients, herbs and antibiotics has played a vital role in ensuring that this superfood is perfect for all customers ranging from kids to adults. Having been welcomed with a 3.9/5 star rating from 586 customers, this formula is the best for all customers looking for quality superfoods. 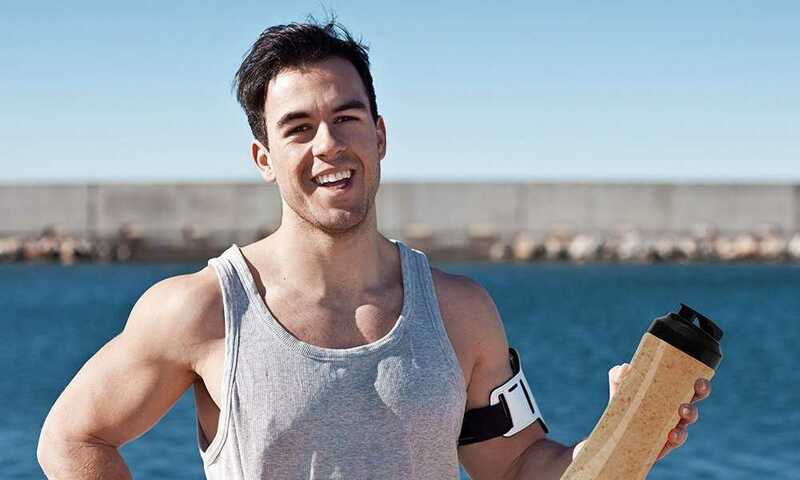 Although the Athletic Greens Superfood is considered as the most powerful superfood in the market, we decided to review more alternatives due to customers’ complaints following a sudden reduction in the quantity of the product. 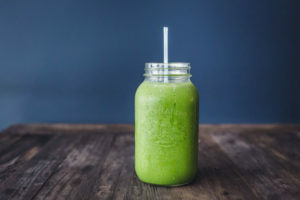 The first superfood we reviewed was the Total Living Drink Greens Superfood Powder – Enzymes, Antioxidants, Herbs, Probiotics, Vitamins and Minerals. As one of the best supplements made from natural ingredients, the Total Living Drink Greens Superfood Powder is a natural formula mixed with 9 powerful ingredients for a healthy lifestyle. 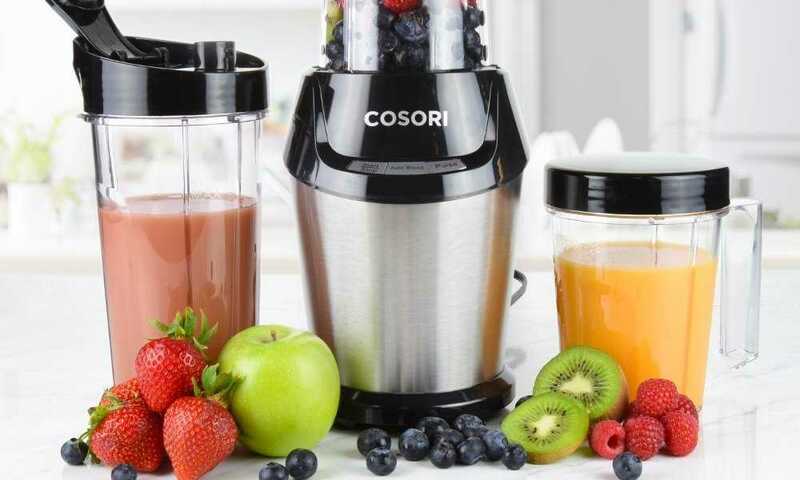 A combination of all these natural ingredients which include fruits, enzymes, herbs, antioxidants, vegetables, herbs and minerals helps the body to stay fit, healthy and ready to fight illnesses. Secondly, we reviewed the Athletic Greens Grass-Fed Whey Protein, Natural Vanilla – Deliciously Smooth Protein Shake, 100% Grass-Fed. Another superfood made by Athletic Greens, the Athletic Greens Grass-Fed Whey Protein, Natural Vanilla is a natural formula which has been handcrafted with the best natural ingredients. Having been verified and certified as a non-GMO, chemical free and pesticide free formula, the Athletic Greens Grass-Fed Whey Protein, Natural Vanilla is the best to consider for your daily health issues. 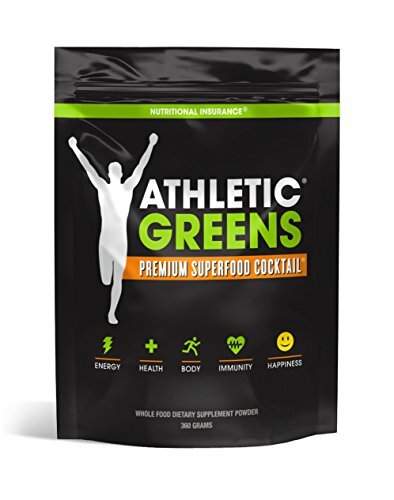 Although all three supplements get the job done perfectly well, the Athletic Greens Premium Green Superfood Cocktail was the leading in our category. Based on our review, this natural formula can perfectly combine with water, milk, smoothies or any other recipe of your choice. The combination of essential ingredients into the formula plays a vital role of ensuring that this supplement keeps the job done perfectly well. Second in the category, we reviewed the Total Living Drink Greens Superfood Powder. 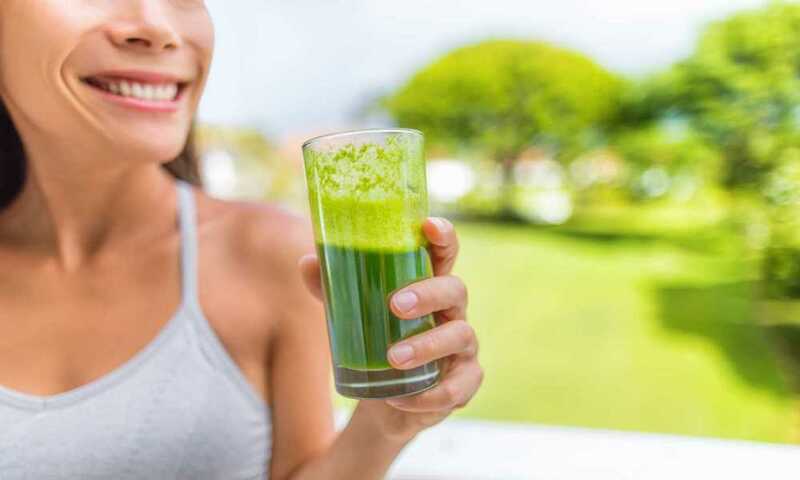 As one of the best supplements made from natural ingredients, the Total Living Drink Greens Superfood Powder is a natural formula mixed with 9 powerful ingredients for a healthy lifestyle. 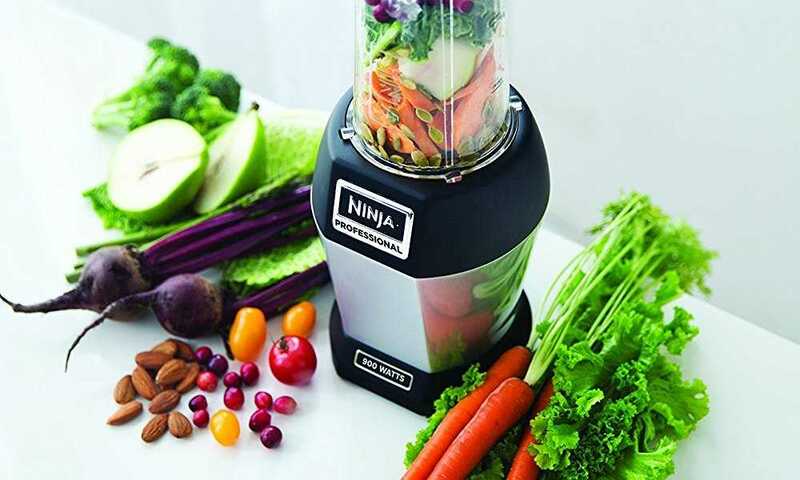 A combination of all these natural ingredients which include fruits, enzymes, herbs, antioxidants, vegetables, herbs and minerals helps the body to stay fit, healthy and ready to fight any illnesses. Available at an affordable price, this supplement is perfect for customers looking for a cheaper alternative. Last but not least, we reviewed the Athletic Greens Grass-Fed Whey Protein, Natural Vanilla. Another superfood made by Athletic Greens, the Athletic Greens Grass-Fed Whey Protein, Natural Vanilla is a natural formula which has been handcrafted with the best natural ingredients. Having been verified and certified as non-GMO, chemical free and pesticide free formula, the Athletic Greens Grass-Fed Whey Protein, Natural Vanilla is the best to consider for your daily health issues.